There’s just something about the Jenner girls and their ability to make me want lipstick. Yes, I got suckered in to Kendall Jenner’s shade, Restless, and it took me all of five minutes to order it online. 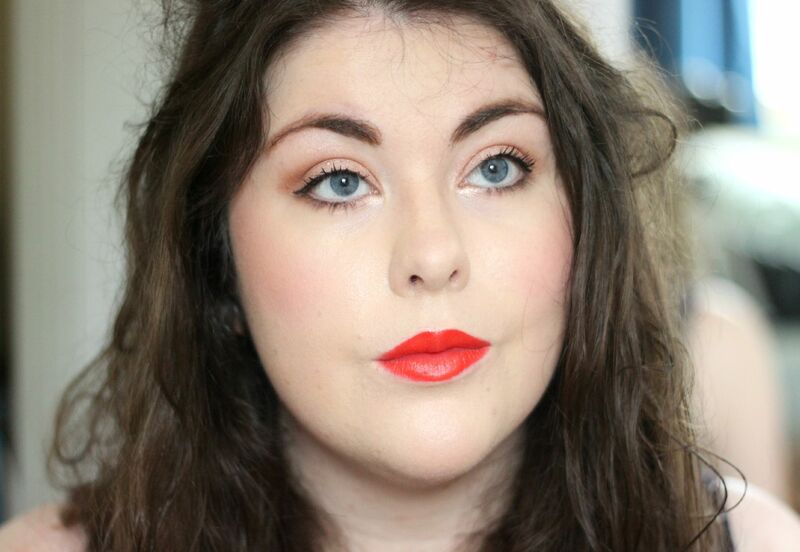 I’m not even going to try and explain my reasoning because it’s an orange red matte lipstick. Pretty much my catnip. So it’s some very clever marketing from Estee Lauder. Everyone seems to be obsessed with the Kardashian/Jenner clan, and she definitely appeals to a much younger audience than Estee Lauder would typically be associated with. I feel morally dubious about the Kardashians – they kind of disgust me a little bit, but I like to watch anyway. Definitely car crash TV. I mean, the girls know their makeup though! That’s a given. I want a glam team like a Kardashian. 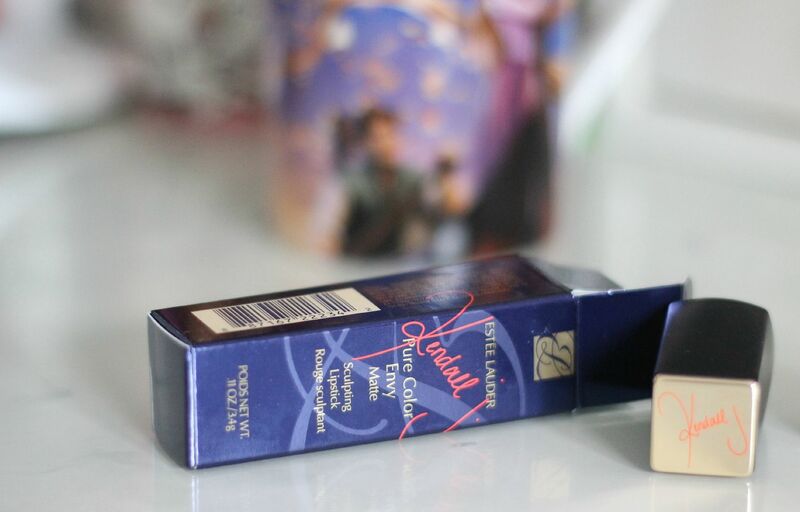 The lipstick has matte packaging, and Kendall’s ‘signature’ on the top of the lid, and on the box. The lipstick has a strong vanilla scent – like MAC – and the finish is a straight up delicious matte. The shade itself is nothing unique – it looks a lot like Lady Danger – but is that a bad thing? 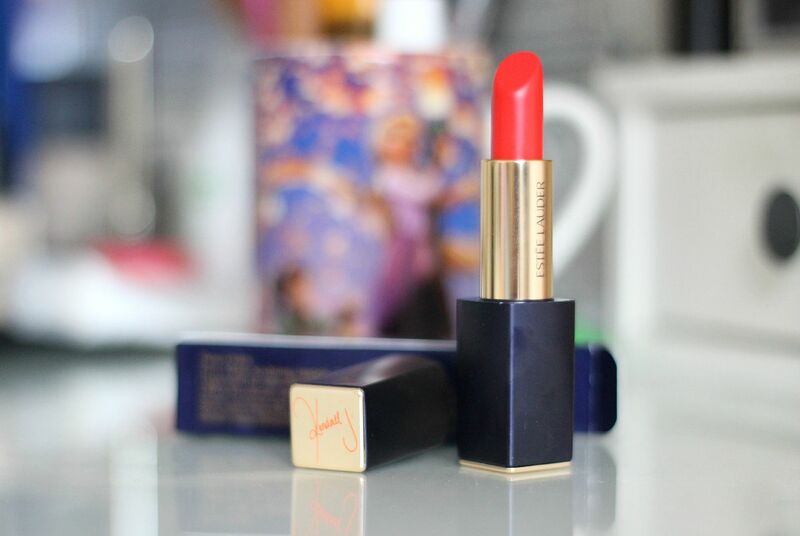 It’s my favourite kind of red, and definitely perfect for right now/summer. If you’re not insane like me, Lady Danger is v similar. I wore this all day on Saturday and it only needed one touch up. Mmm, I am loving this lipstick!